Do you have a general comment, question or concern for Scott Ochoa? Please fill out this form and submit your comments. 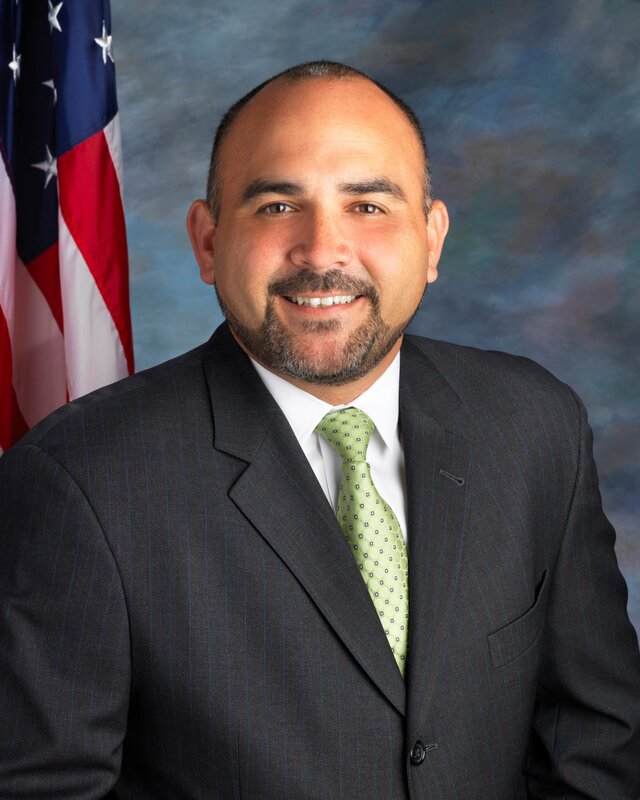 Scott Ochoa began his career in local government as an intern with the City of Monrovia in 1993, while in his senior year at Claremont McKenna College. In 1996, Ochoa earned his MPA from USC with an emphasis in public sector entrepreneurship. By 2004, he had risen through the organization and was appointed City Manager by the Monrovia City Council. During his tenure as City Manager, the City continued its aggressive economic development program, dealt with the impacts of the Great Recession, and worked to balance development pressure while maintaining the community’s quality of life. In January 2012, Scott moved to the City of Glendale to serve as their City Manager for nearly six years. During his time in Glendale, Scott evaluated and streamlined City operations, and forged community partnerships as he worked to keep Glendale on a trajectory toward sound financial management, innovative and resourceful leadership, and outstanding public services. He also was keenly focused on utilizing economic development and leveraging private investment as a means of creating place value as well as new revenue for City services. This success was evidenced in the more than 4,100 new multi-family units that were delivered and/or being constructed since 2012; the attraction of new and exciting business tenants to downtown Brand Boulevard; and the reinvestment in both public infrastructure and quality of life amenities. During Scott’s tenure, Glendale emerged from the Great Recession trim, efficient and balanced. In October 2017, Scott was appointed to serve as City Manager for the City of Ontario. In coming to Ontario, Scott plans to utilize his range of skills, abilities and experiences to continue the community’s forward progress toward achieving the vision and goals established by the Mayor and City Council. Balancing business needs with residents’ high standards and expectations, Scott seeks to maximize the effectiveness of an expert and high-performing City staff. In doing so, he believes that Ontario will preserve its standing as the leader of the Inland Empire and continue to be recognized as one of the best municipalities in the State. Scott’s management philosophy is predicated on exceptional customer service, values-based management, and precision execution. His focus on building leadership capacity at every level has been an essential part of ensuring the organization’s ongoing success. Throughout his career, Scott has been engaged in the communities he serves, participating in local service clubs and community organizations. Scott also strives to stay at the forefront of local government issues. He is a member of the International City/County Management Association and serves as an adjunct instructor and lecturer at USC’s Price School of Public Policy. Scott and his wife of 21 years, Sophia, have two children, Nicolas and Tessia, and the family has four dogs.